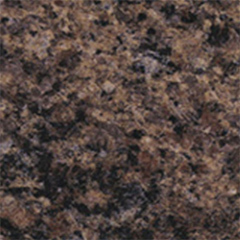 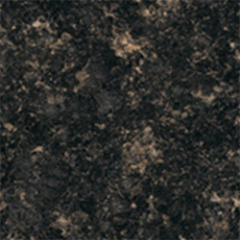 We are able to produce all colors from Wilsonart. 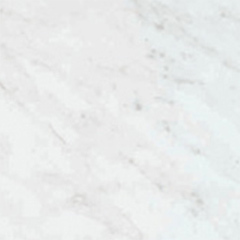 Call customer service to check pricing and lead times. 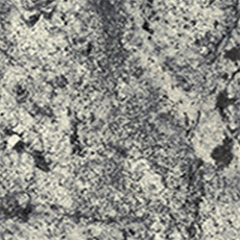 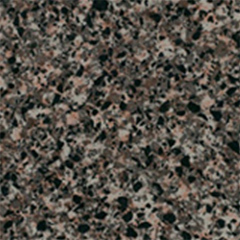 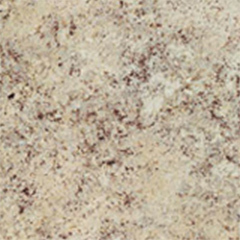 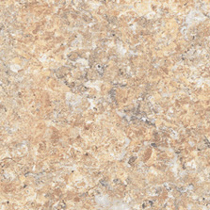 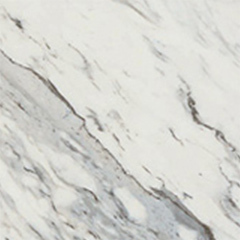 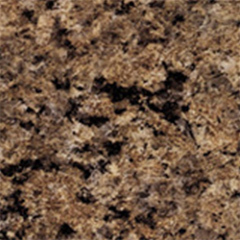 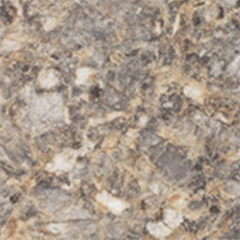  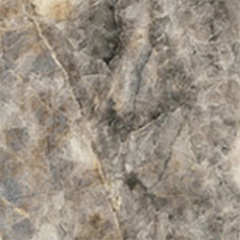 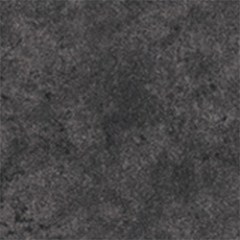 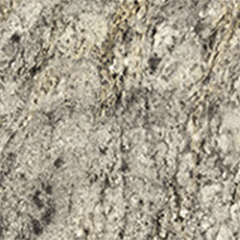 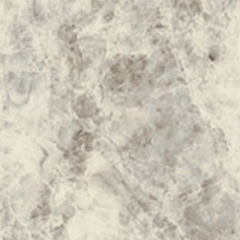 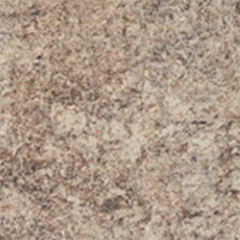 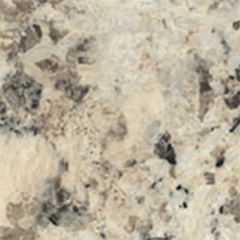 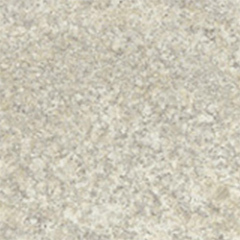 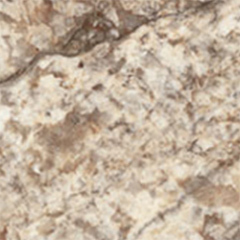 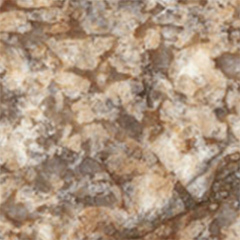 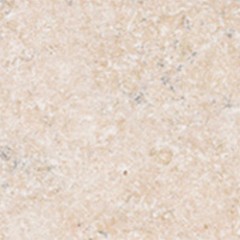 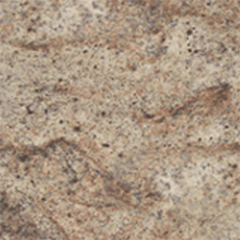 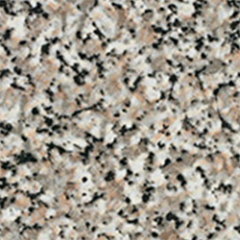 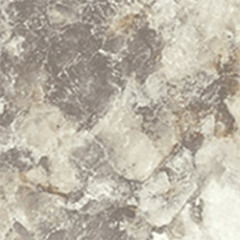 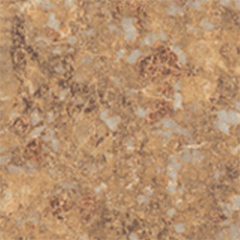 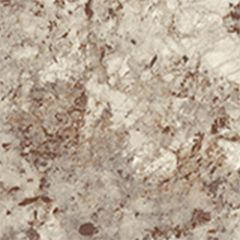 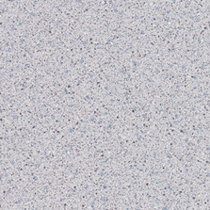 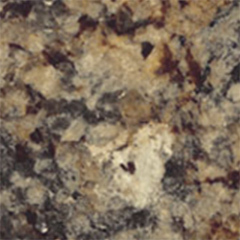 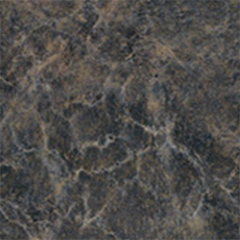 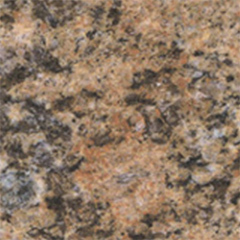 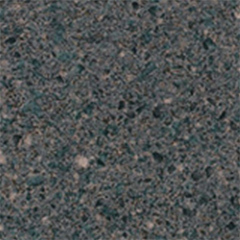 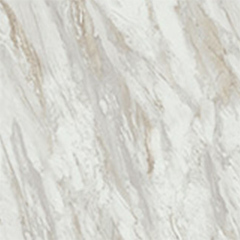 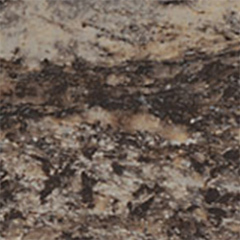 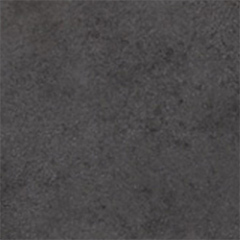 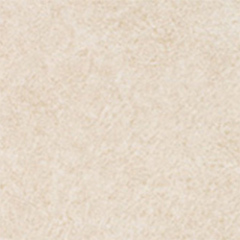 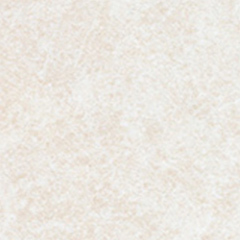 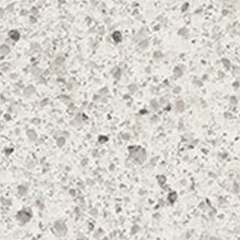 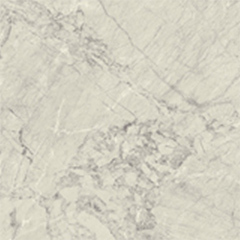 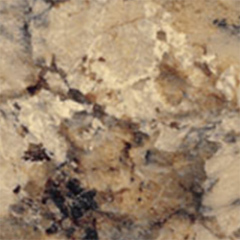 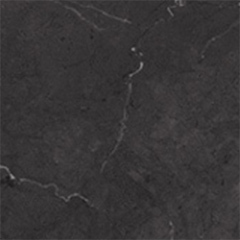 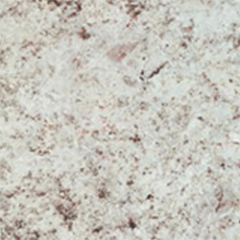 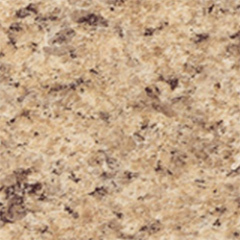 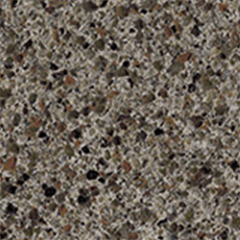 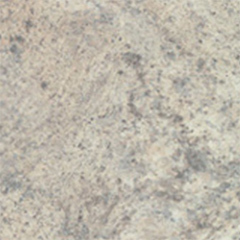 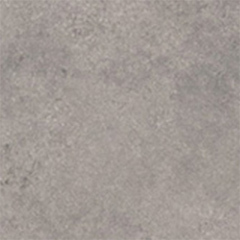 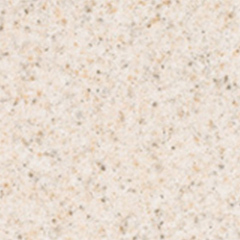 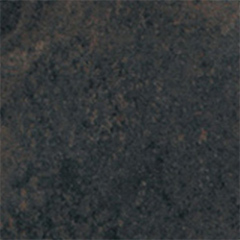 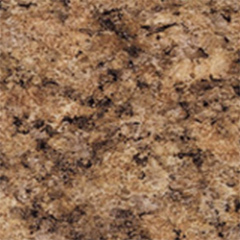 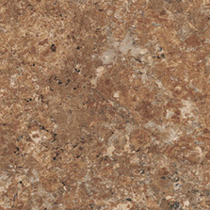 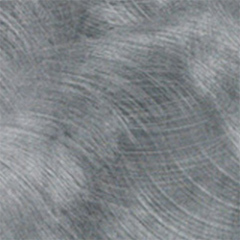 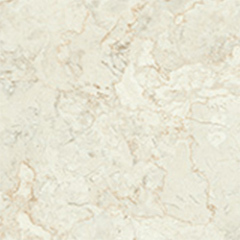 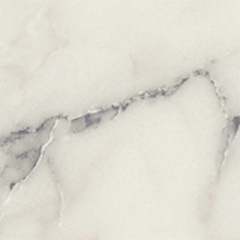 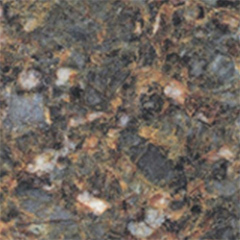 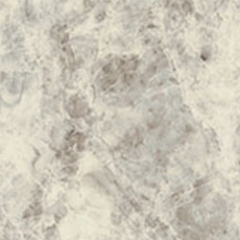 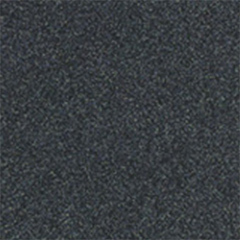 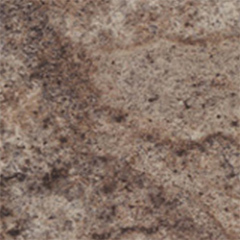 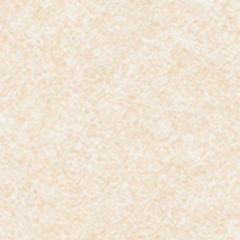 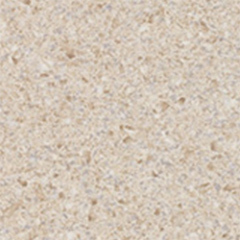 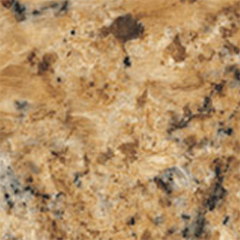 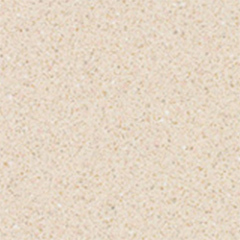 Click here to see all current Wilsonart colors.